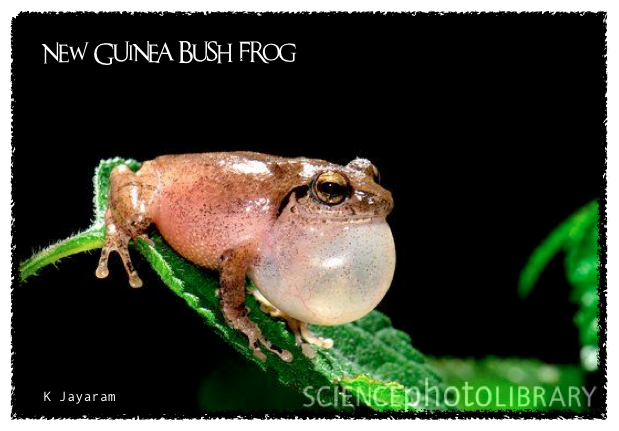 Not all frogs can leap, or even hop. 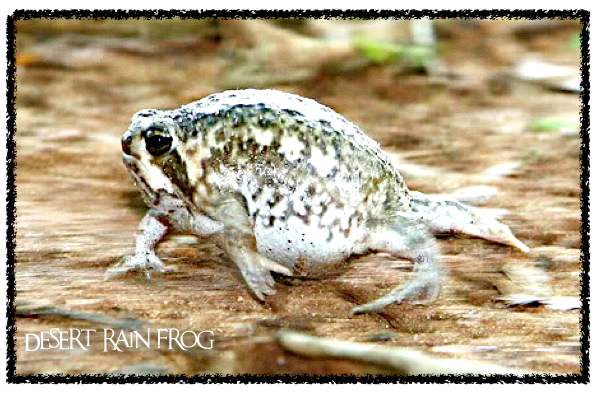 The desert rain frog (Breviceps macrops) has legs that are too short to hop. Instead, it walks...take a look! 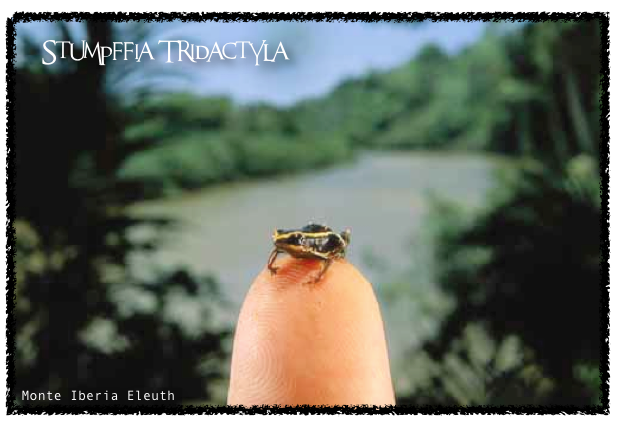 Stumpffia tridactyla (it doesn't have a common name!) are normally slow-moving critters, but when they’re startled they can abruptly jump up to 8 inches. That doesn’t sound very far, but these little guys are less than half an inch long! 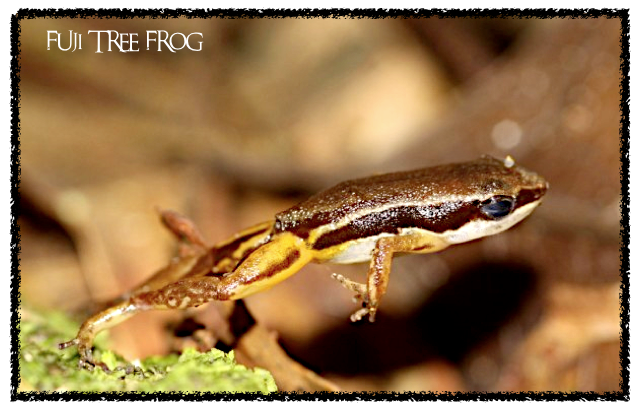 The Fuji tree frog (Platymantis vitiensis) may be the leaping stuntman of the frog world. Each time it leaps, it twists in the air—sometimes even 180 degrees—to throw predators off its trail. 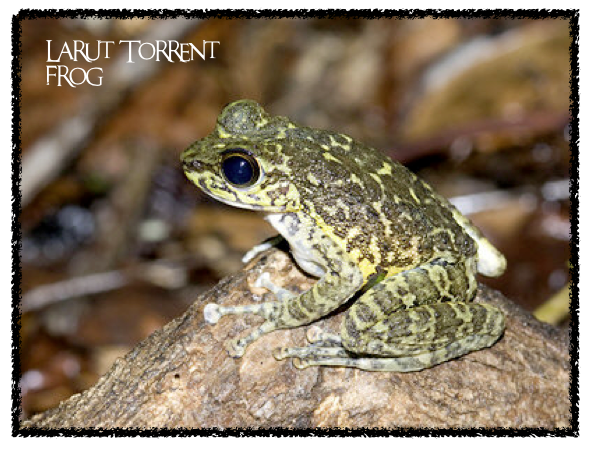 The Larut torrent frog (Amolops larutensis) gets its name from a nifty leaping trick: it can jump into a fast-moving stream and back to its usual perch, the underside of a rock, without being affected by the current. 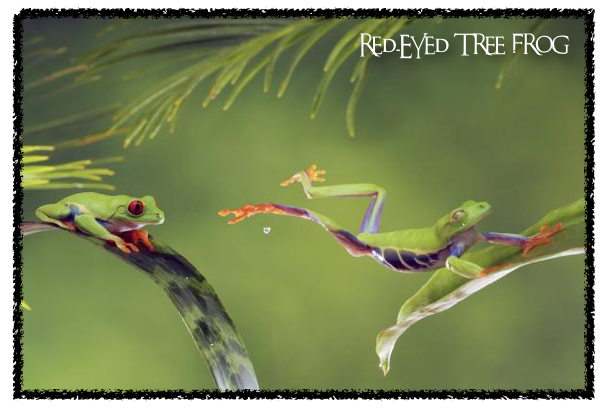 Similarly, the parachuting red-eyed leaf frog (Agalychnis saltator) gets its name because it speeds to mating opportunities by jumping from trees with finger-and toe-webbing spread wide. 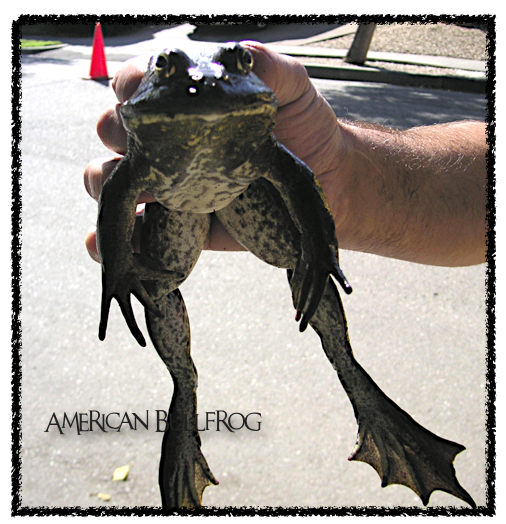 The record for longest jump by an American bullfrog (Rana catesbeiana) recorded in a scientific paper is a little over 4 feet. But scientists who went to the Calaveras County Fair, which Mark Twain’s short story made famous for frog jumping, found that more than half the competitors bested that record—and one jumped more than 7 feet in one leap! 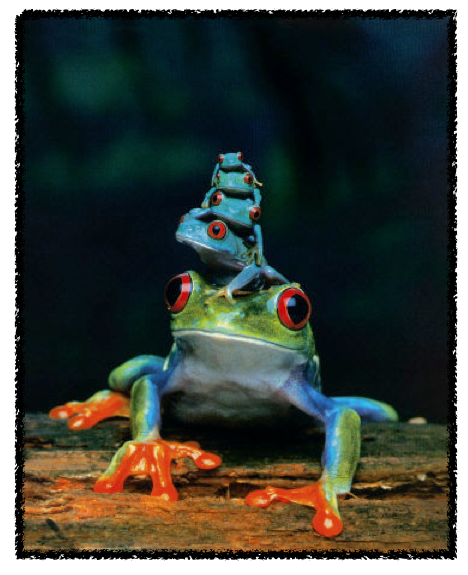 He's a big guy...but there's a bigger one out there...want to see the largest frog in the world? Click here. And for a fun video on the official Jumping Frog Contest at Calaveras County, check out the video below... it made me laugh!